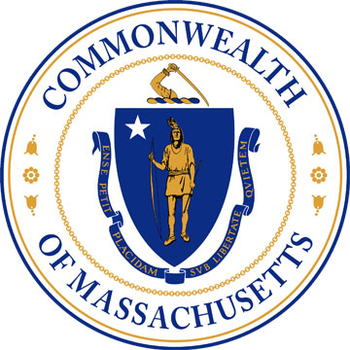 For the November meeting, the Boston Chapter has invited Wayne E. Thomas, Executive Director of the Board of State Examiners of Plumbers and Gas Fitters and Bahig Kaldis, PE the Engineering Representative on the State Plumbing Board to discuss code updates, Board interpretations, and items the Board has been working on over the past year. This meeting is the perfect time to get clarification on a specific code item or ask a question that has been on your mind. Lantana in Randolph. See map below for address and directions. - Register online using the form below. Registrations received by Monday, November 10th are $20 and $30 after.